Shardella Sessions is one of the most talented singers to release music in this generation. The funny thing is she is just touching the tip of the iceberg within her career. 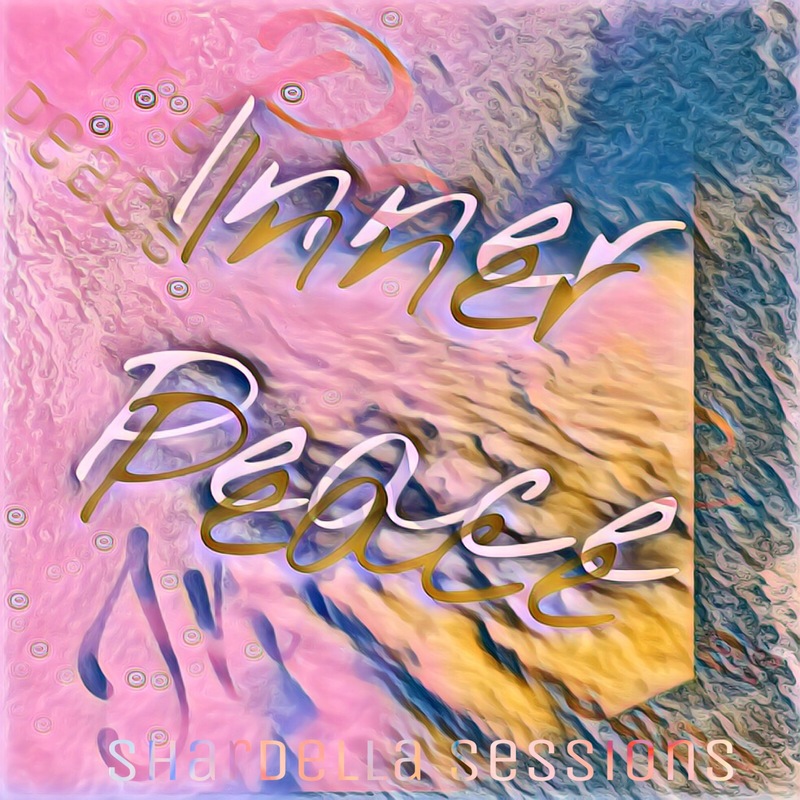 Check out her new single which is called “Inner Peace.” trust me when we tell you, you are not going to be disappointed at all.